Can you believe we are investing more than $40,000 a year for professors to have the discretion to decide whether or not they will post grades for individual assignments on Blackboard throughout the semester at American University? Can you believe that professors have the discretion NOT to provide midterm (middle of the year grades) even when asked? I asked a visual literacy professor what my current grade in the class was. Rather than simply sending the grade or posting it, the professor deferred me to a wordy explanation on how to calculate the grade. What an excellent way to insult a student's intelligence and $40,000+ investment. How ridiculous! Although American University charges technology fees on top of tuition, professors still have the discretion to decide whether or not they will post grades on Blackboard. If I am investing in Blackboard— which improves grade transparency—then use it. College is a business. And as a student, I'm requesting a service. Any professional professor provides their students with grades in a centralized location, especially if the resources are there to do so. The asking process should never mimic pulling teeth. And if you can't post them on Blackboard, then by all means do what you have to do to meet the needs of the primary stakeholder. 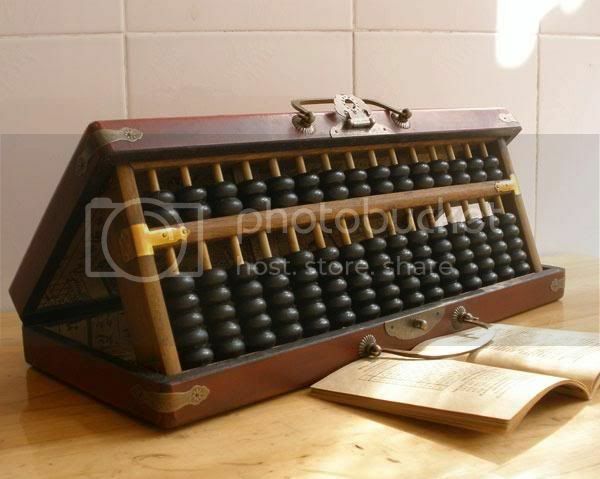 Perhaps, you should use an abacus dear.